Oyen, Alberta – A 30-year-old male from Calgary is facing a number of charges after Oyen RCMP investigated a fatal collision yesterday. On February 10, 2019 at approximately 9:00 p.m., Oyen RCMP responded to Highway 9 near Range Road 50 for a single vehicle collision. 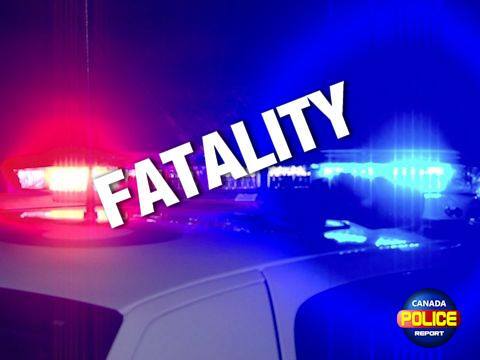 An SUV transporting the driver and two passengers had left the roadway and rolled. As result of the collision, a 33-year-old male passenger who was seated in the rear, and a 31-year-old male passenger seated in the front sustained injuries and were transported to an area hospital. Unfortunately, the 33-year-old male passenger died of his injuries a short time later. The front seat passenger was treated for his injuries. Rattanathongsay was released by a Justice to appear in Hanna Provincial Court on February 27, 2019. As this matter is now before the courts no further information will be provided.